Travel to the historic Pollard Theatre in Guthrie for a memorable production of “Bring It On: The Musical.” Bitingly relevant, sprinkled with sass and inspired by the hit 2000 film of the same name, this show takes audiences on a high-flying journey through the world of competitive cheerleading and the complexities of friendship, jealousy, betrayal and forgiveness. The musical tells the story of Campbell, a cheerleading squad captain who leads her dance team to the National Cheerleading Championships. 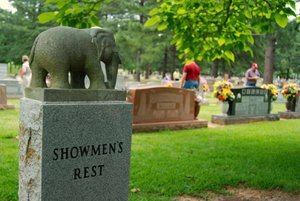 The play features music by “Hamilton” creator Lin-Manuel Miranda and a story by Tony Award-winning Jeff Whitty. 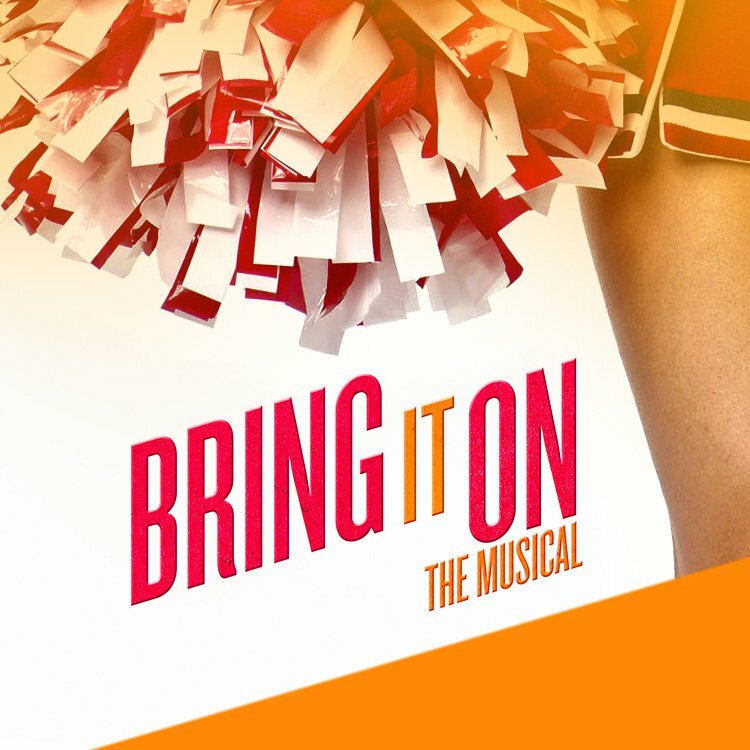 Starring a talented cast of local actors, “Bring It On: The Musical” will have you cheering in your seat.